MASTERCLASSES are delivered by highly-trained professionals and are available to individual students, groups, and schools within Los Angeles and Ventura counties. Contact us to schedule or discuss how we might meet your particular needs. 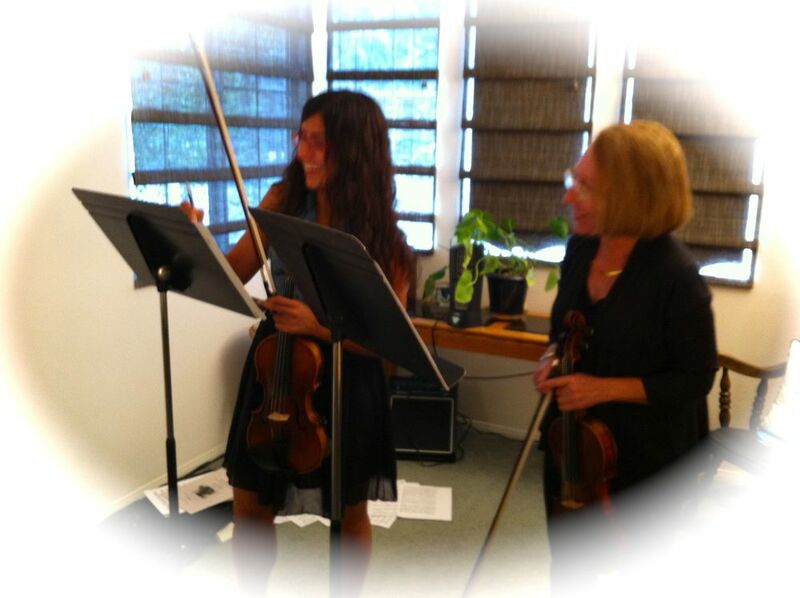 Video and online masterclasses demonstrating specific string techniques are made available to Cyndi Hall's Music Studio students and are accessed using a passcode. We notify each student as to the availability of these masterclasses.